This weekend get ready to cozy up with these new reads on our bookshelf. 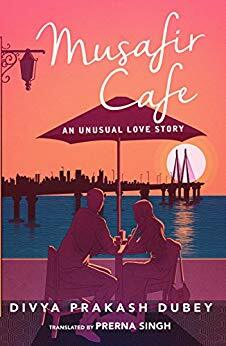 Read two paperback novels set in Delhi, one about what it takes to survive in a big city and the other, a gentle love story of a boy from Bihar and a momo-seller from the northeast; read how step-by-step processes reveal ways of overcoming obstacles on the path to fitness; and finally an unusual love story set in a cafe. "Want to lose weight" is a mission statement for an increasing number of people. However, the journey from statement to reality is really hard. By the time author Utkarsh Rai decided to fight the bulge and other health issues, he was in his mid-forties and at a critical stage in his career. Even though weight management and good health had become an obsession for him, the rigours of professional and everyday life turned these into arduous and torturous tasks. That is when he discovered "The Fitness Currency" and how it can make people "rich". However, he asserts, this is the only currency that can't be earned by anyone else for you. In "The Fitness Currency", Rai says that everyone can earn this currency regardless of their age or stage of life. Fitness is the new currency for not just a long and successful career, but also a happier life and Rai uses his own example to demonstrate it. Staying fit is no longer an option but a means of survival. Running the treadmill becomes doubly important when you are in a frenetic race to the top in your career. This book covers the full gamut of fitness, from mental firmness and balanced diet to ways of exercising. Step-by-step processes reveal ways of overcoming obstacles on the path to fitness. Adding weight to this book are pieces by six leading fitness experts. "The Fitness Currency" will make you want to earn this currency. A boy from Bihar living in Lajpat Nagar likes a momo-seller from the northeast; she likes him too, but when he gifts her a token from his village, his dreams come crashing down. Samar travels with his beloved in a DTC bus, the only space in the city where they can meet, but he's afraid to call out her name for fear it will be recognised. A couple shelters from rain underneath a flyover, hoping for a moment of seclusion, but staring eyes pour water on their dreams. And a girl lets herself into her lover's rented room, finds a bunch of letters from his past flames, and leaves him an unusual farewell note. In these crisp, powerful, micro-stories, journalist Ravish Kumar brings alive the love, longing and heartbreak which flourish in the city's spaces. And even as lovers find the niches they need, the city itself shapes their relationships. It is translated from the bestselling Hindi original, "Ishq Mein Shahar Hona", by Akhil Katyal, and has been beautifully illustrated by Vikram Nayak. The author of the highly-popular "Banaras Talkies", Satya Vyas is one of Hindi's most exciting new writers. "Dilli Durbar", originally published in Hindi, has now been translated into English by Vaibhav Srivastav. The novel is about making one's way in a "big city" and surviving the pitfalls. Rahul Mishra is your regular boy-next-door. He does have a roving eye, is always looking for short-cuts and doesn't take anything seriously. But, otherwise, he is a fine, fine ladka. In the beginning, he is taken aback by the strange ways of the rajdhani. 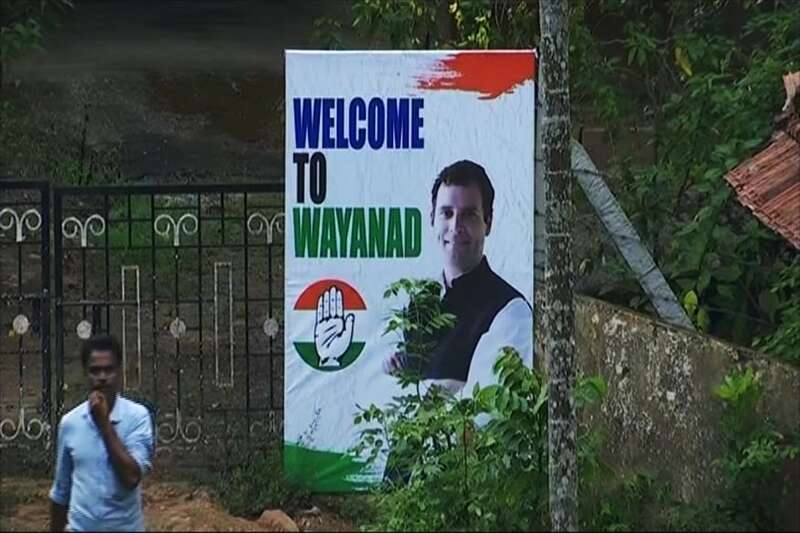 It is nothing like his home town in Jharkhand. But soon, he is back in his element, balancing his MBA with his "extra-curricular" activities. Dating more than one girl, hatching more than one crooked scheme, conning more than one person, Rahul lands on his feet each time. He is the master of jugaad, and even his best friend Mohit marvels at Rahul's ability to come out looking good whatever be the situation. Delhi will soon be his, but he has to earn his spurs. "Dilli Darbar" is a breezy read, a fun and relatable take on bachelor life in Delhi. Sudha is a woman with firm views on what she wants from life and from a relationship. Chandar is anything but sure. He is a salaryman, forever postponing his dreams. He wants to do the "right" things but he also sees the allure of living on the edge. The Sudha and Chandar of "Musafir Cafe" are attempting to negotiate the minefield of relationships, personal feelings and hang ups, and also the travails of life in a big city — Mumbai. They are also talking back to their namesakes in Dharamvir Bharati's path-breaking 1949 novel "Gunahon Ka Devta", which cast a long, hard look at romantic relationships and the structures of society in small-town Allahabad. The unusual love story of Sudha and Chandar is billed as "a refreshingly new take on modern relationships".